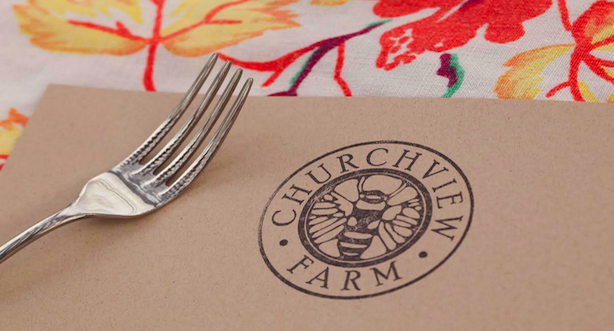 The Churchview Farm Dinner Series is an ongoing initiative to bridge the gap between the farm and the table, and to make the farm more accessible to the community. 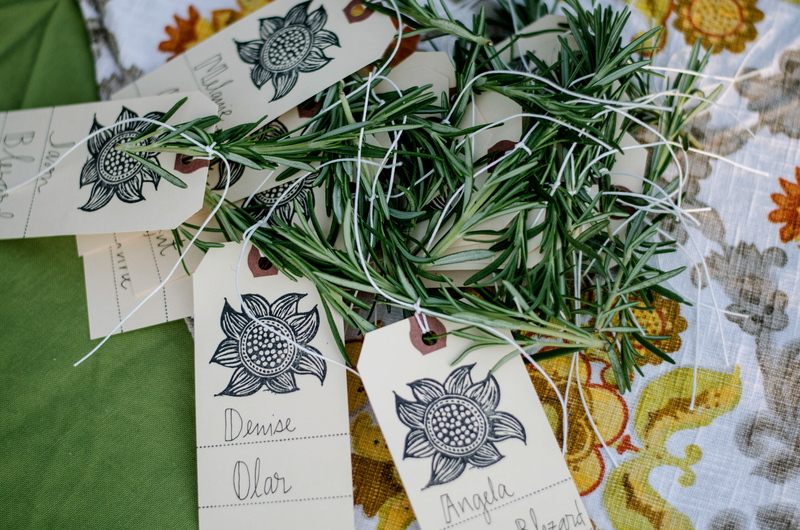 The menus for these unique, seasonal meals will be created by talented local chefs, using the freshest produce from Churchview Farm as well as locally and sustainably sourced meats, cheeses and other products. As these meals are prix fixe and built around seasonally available ingredients, we are unable to offer exceptions for dietary restrictions aside from general food allergies. Please email tara@churchviewfarmpgh.com to confirm that the chef is able to accomodate your dietary needs. For vegetarian & vegan options please see listings for one of our vegetarian or vegan dinners.